Cloud technology is gaining increasing attention from businesses looking for technological innovations to optimize expenses and operations. The cloud offers modern businesses different advantages, such as scalability, global availability, streamlined operations, and reduced costs. However, like any other immature technology, the cloud has flaws. 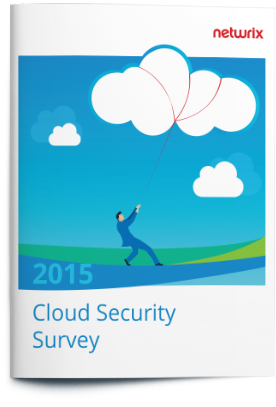 The most common concern associated with the cloud is its security. 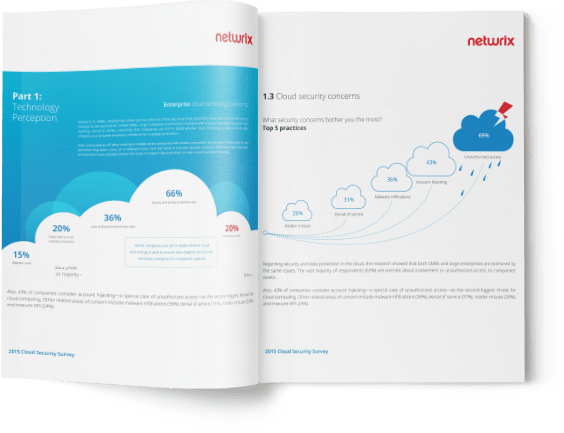 We have decided to explore this problem to find out what IT professionals think of cloud adoption, how critical the security issue is for these professionals and how this issue impacts the entire decision-making process. of surveyed IT pros indicated that data security is their number one concern associated with the technology. of companies are afraid that migration to the cloud will increase risks of unauthorized access. of enterprises perceive continuous auditing of cloud infrastructure as a very important part of security guarantees.